FIND a TRAILER MODEL, DETERMINE YOUR MODEL YEAR, FIND THE RIGHT PRODUCTS – CROOZER’S BUYING GUIDES! Welcome to the Croozer Buying guides! 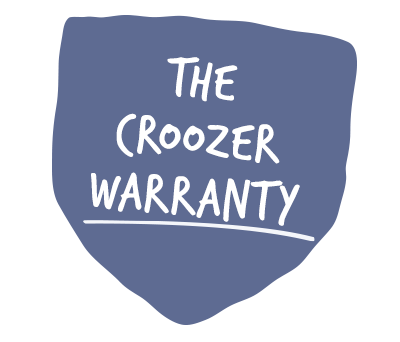 Are you thinking of buying a Croozer bicycle trailer and need advice? Then simply click on the button below, and we will guide you through the Croozer world to help you find the right trailer. If you already own a Croozer and would like to know its model year, then you’ve also come to the right place. Do you need a Baby Seat for your bicycle trailer or a different hitch for your bike? We’ll help you find the right products. 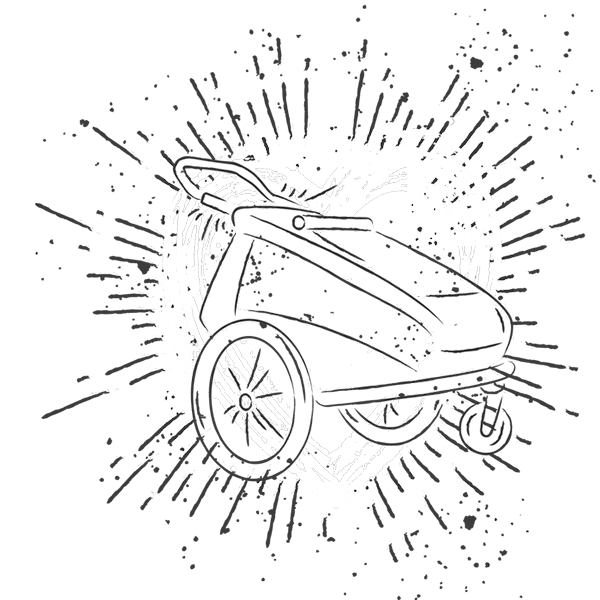 Are you looking for a new Croozer? We will help you find the right model! Find your Croozer model now! Do you already own a Croozer and would like to know its model year? Here, you will find a list of all Croozer child, dog and cargo trailers that have ever been produced! Babies up to 10 months of age can ride safely and comfortably in the Croozer Baby Seat! Here, you can find out what Baby Seats are available and which fit to your bicycle trailer. The Croozer Universal Hitch can be used with roughly 85% of all bikes. If it cannot be safely mounted to your bike, we offer you numerous alternative solutions!